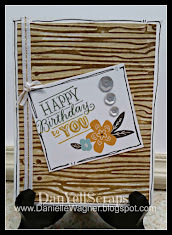 Happy Monday - This weeks challenge is creative cards, ANY size or shape except NOT a standard (A2; 4.25”x5.5”) card! 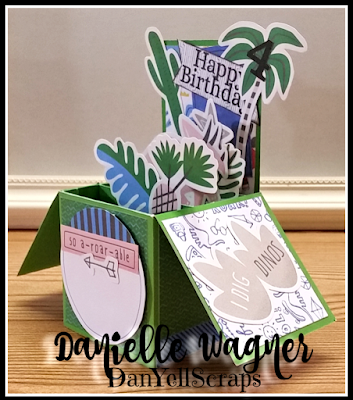 I have not made a Pop-up box card in years! I love this card style, with my daughters pending 4th birthday, loving pink and dinosaurs, this was a perfect choice!!!! 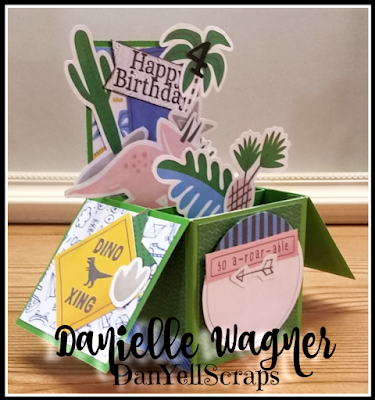 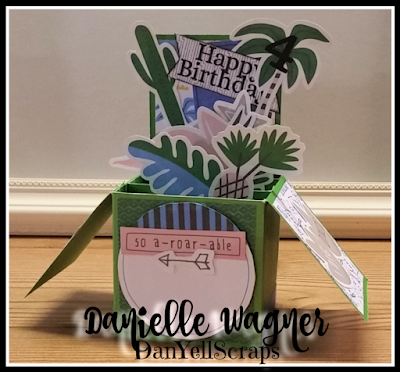 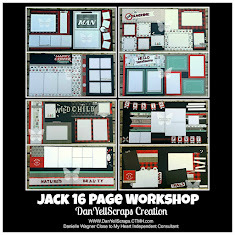 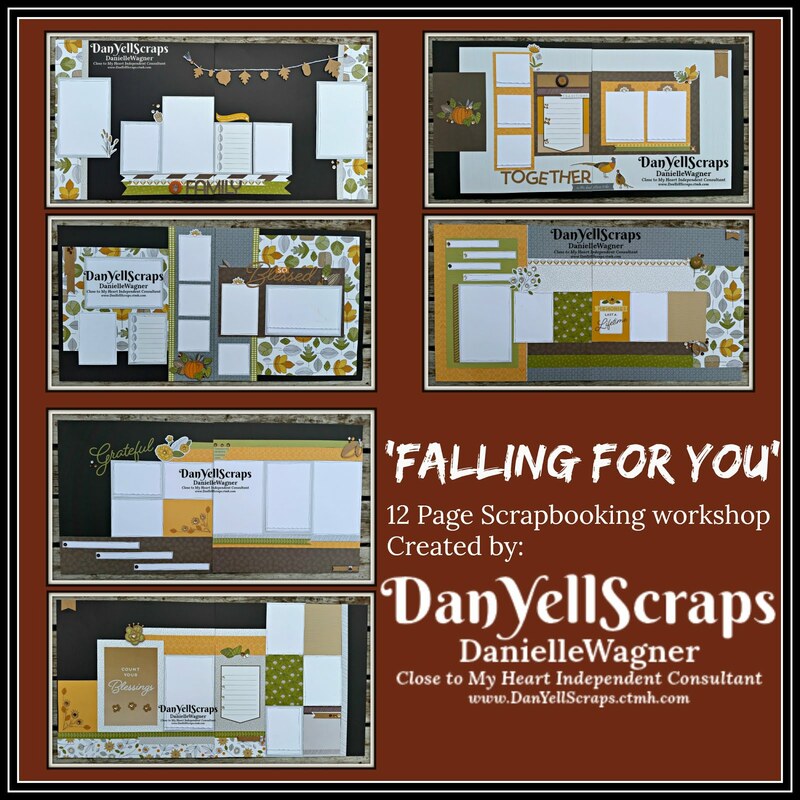 Using Something Fierce paper collection and cut aparts, I have created a pop-up box card. 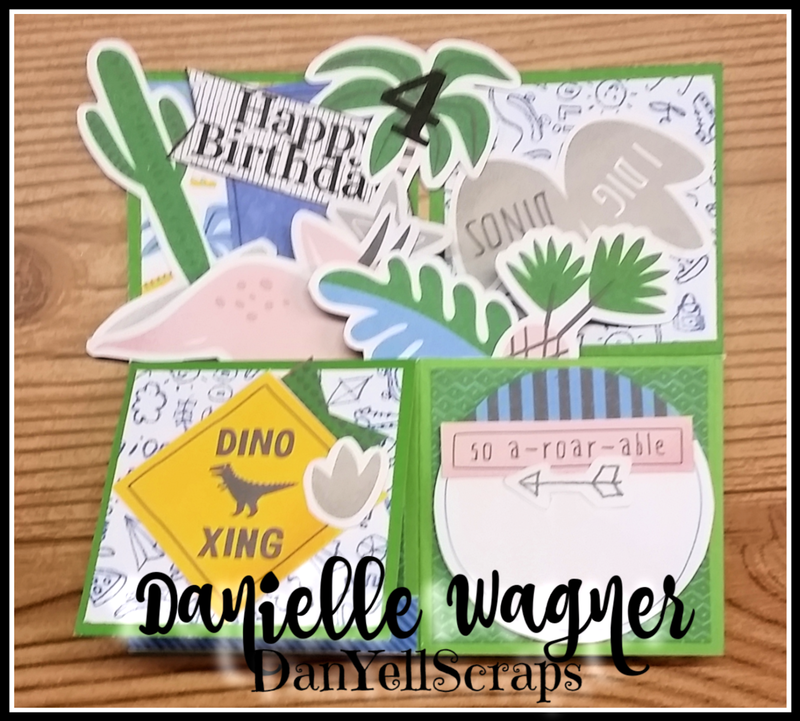 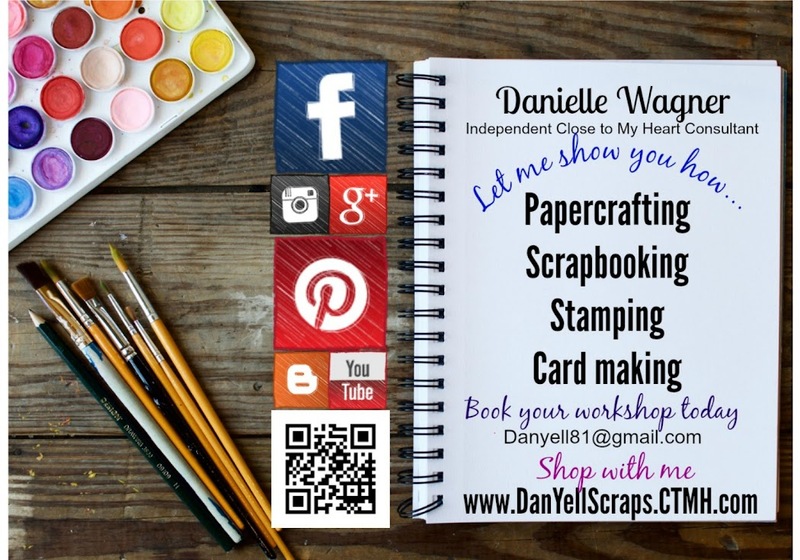 The front of card will adorn my Daughters name, by using the cricut artbooking font, and welding the letters together to fit under so a-roar-able. 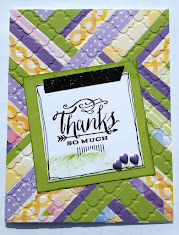 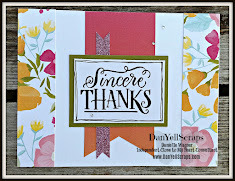 When folded flat, this can easily be mailed in a 5 x 7 card envelope, as it measures 5 x 5. 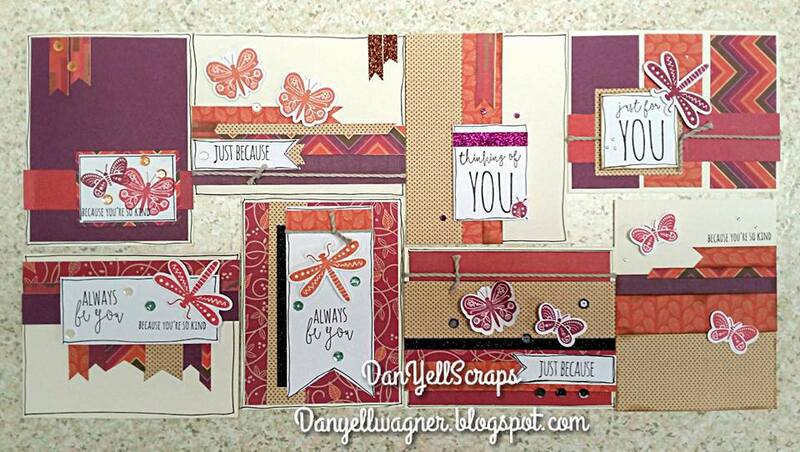 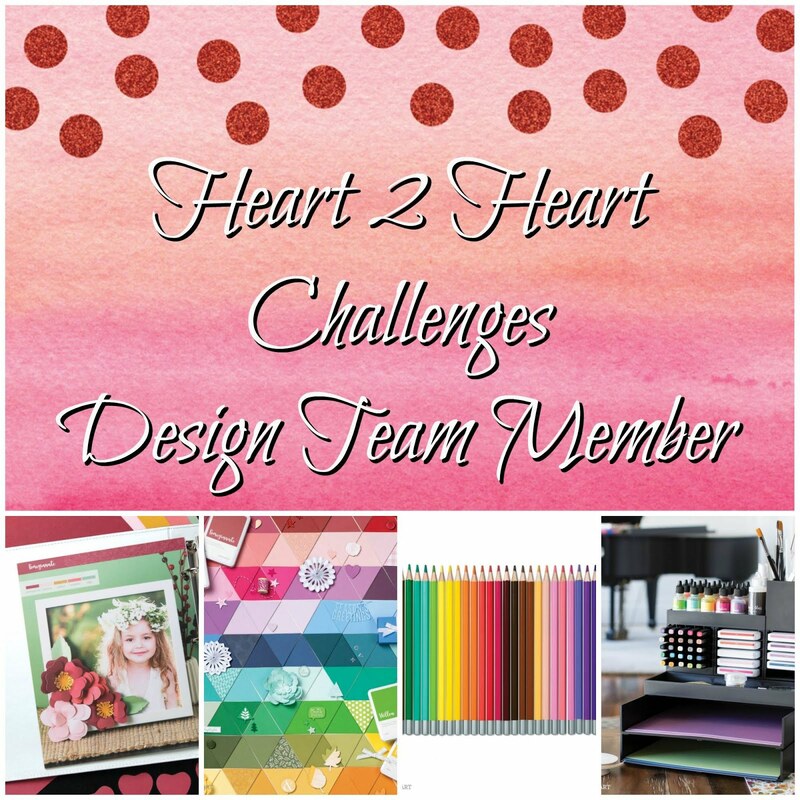 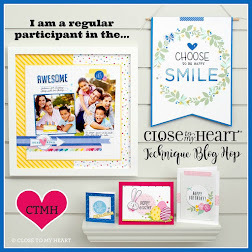 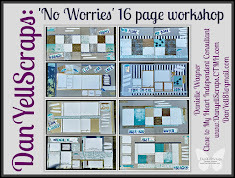 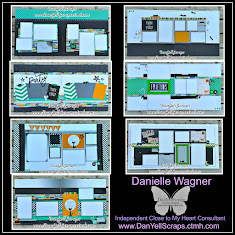 Be sure to visit the H2H blog to enter this weeks challenge and to see other designers' inspiration.